Meet and Greet services for groups of up to 5 people. $85 +$10 for every additional person one way, CBD area. $95 +$10 for every additional person one way, CBD area. All prices include GST, Parking fees and Toll. Baby capsules and Space for extra luggage available on request. 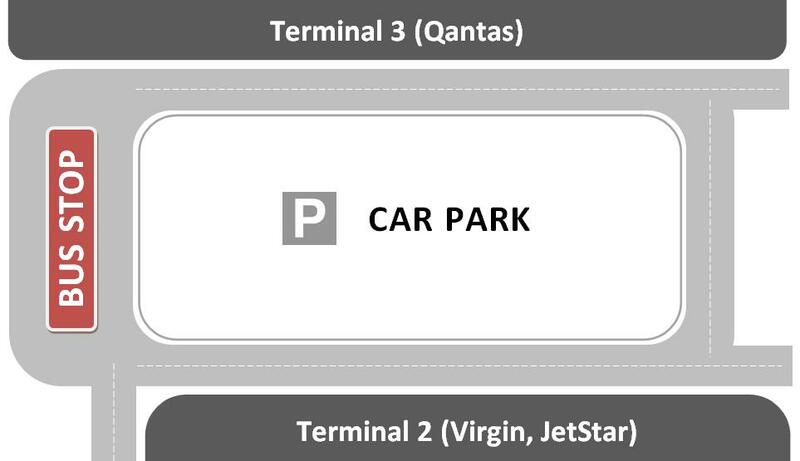 Airport connect offers the easiest and the most economical door to door service in Sydney. 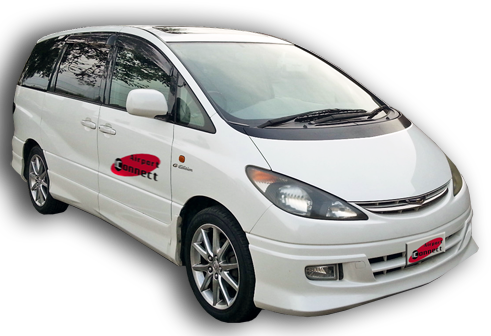 Meet and greet services operate between the hours of 5:00am - 9:00pm. After 9:00pm price on request.